Mr. Transmission is a well known brand specializing in transmission and drive train repair. Mr. 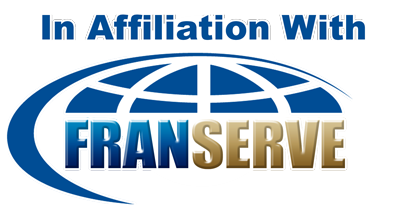 Transmission operates transmission service centers nationwide and services wholesale, retail and fleet customers. Mr. Transmission can service any type of foreign and domestic vehicles, automatics, standards and light trucks. Co-branding available with Milex Complete Auto Care. We offer our franchisees a superior business system, strong brand name, customized marketing, operational and technical support and a service that is in strong demand. By offering co-branding our customers has a one-stop service center. Our co-branded model delivers the most comprehensive repair facility in the industry.